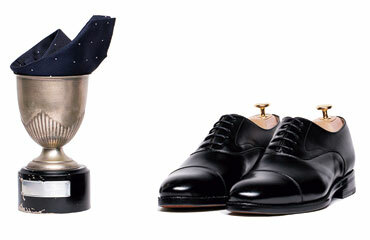 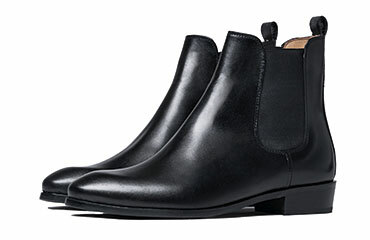 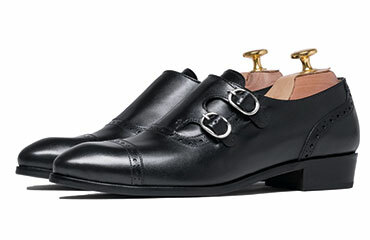 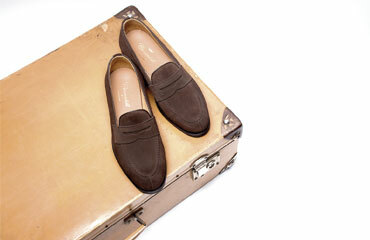 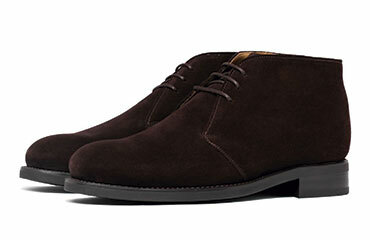 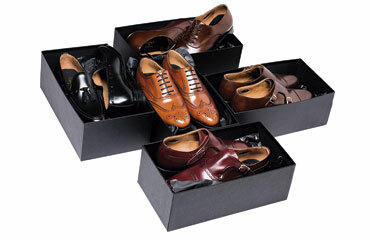 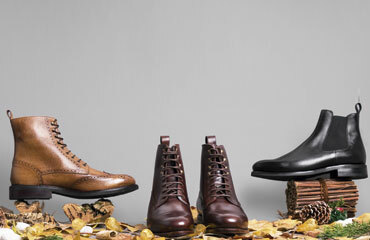 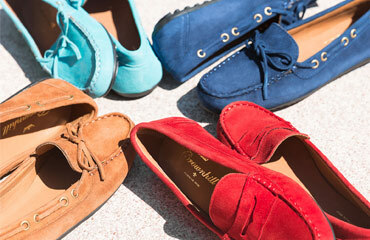 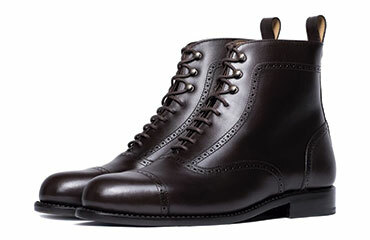 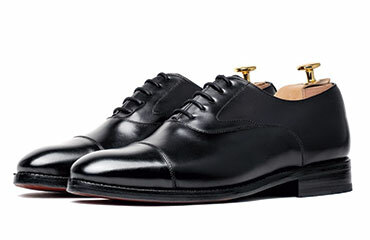 "With shoes like this, the sky can wait"
There is nothing more irresistible than a pair of Black Oxford shoes for man. 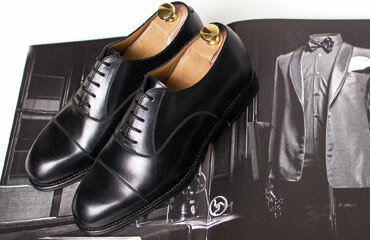 Its seductive appearance and its formal air are timeless features of elegant and classy footwear, where you can find perfection with a good suit even to go to work or to special night events in which the image of ourselves needs to be taken care to the top, every detail is a must that needs to be watched. 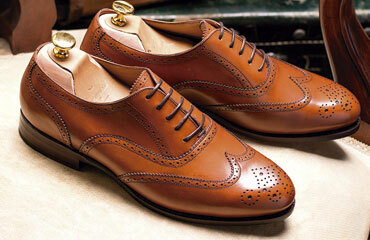 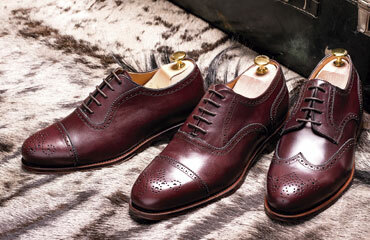 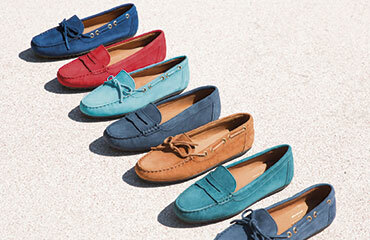 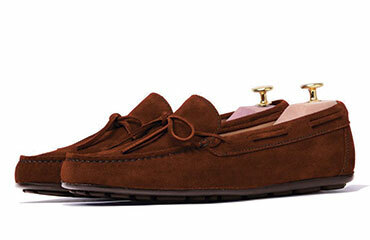 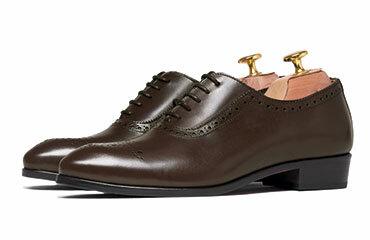 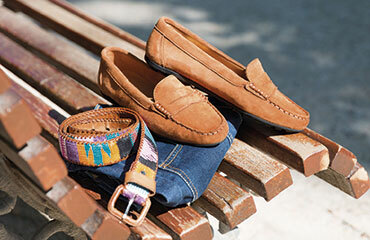 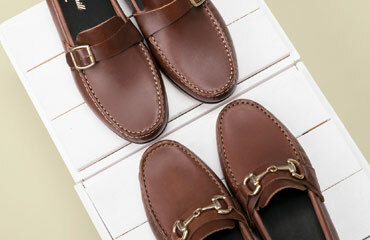 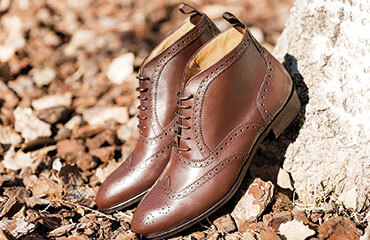 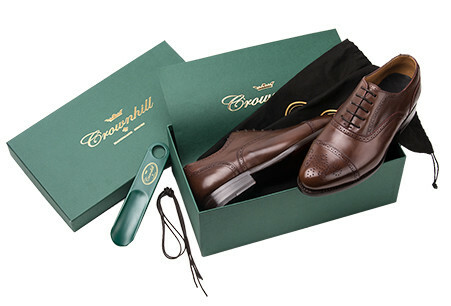 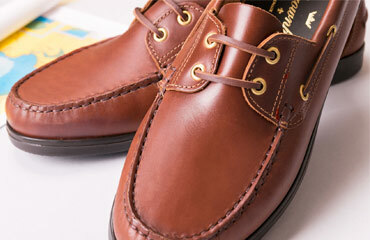 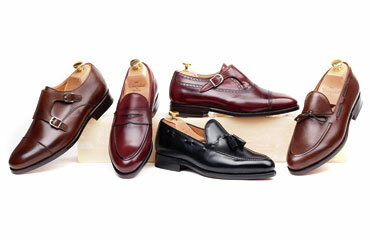 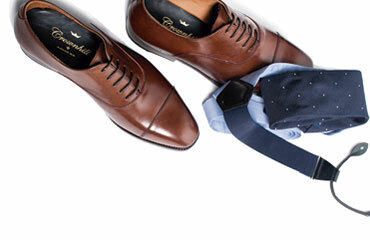 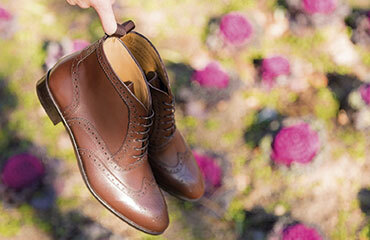 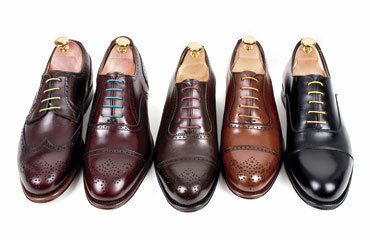 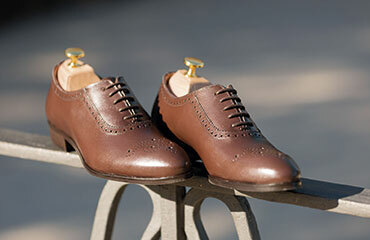 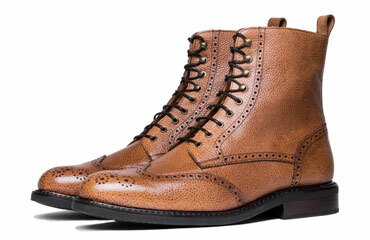 These dress shoes with laces are made in smooth leather, taking care of the classy details and with an English style. The cut in the form of a "W" gives great personality to this model and the Austerity Brogue style, that is a trendsetter of a clean look that doesn't need any brogue to find a distinct line. 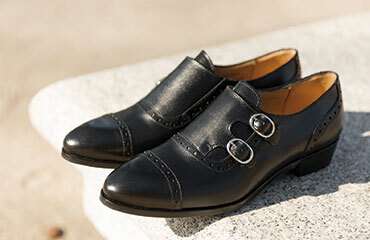 The Beatty is made in Spain following a totally artisanal process in which the main character is the system Goodyear Welted, a system that gives this shoe resistance and flexibility to the top. 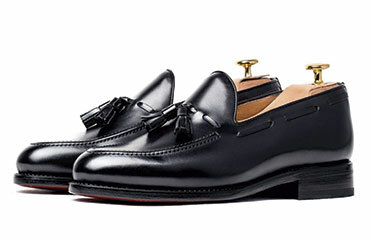 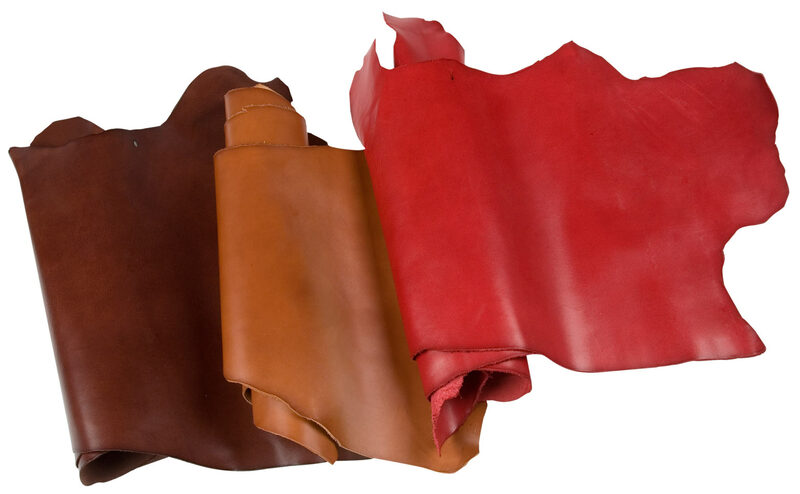 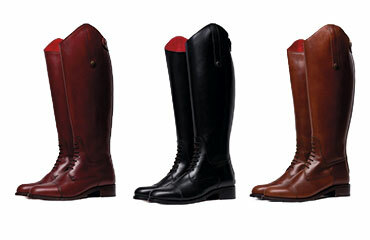 These are lined with box calf Crust leather, that is cutted and dyed by hand in order to get an artisanal and unique touch, also mounted in our Faraday last, very stylized and that surprises for the mix of modernity and sobriety that the real dandies look for. 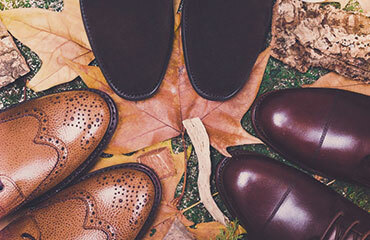 The J.R. leather sole, has hidden seams and is capable to adapt to every foot thanks to the inner cork sheet, includes a double shank made of leather for a better stability to the footprint. 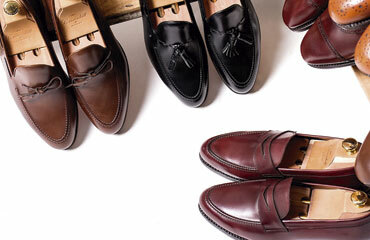 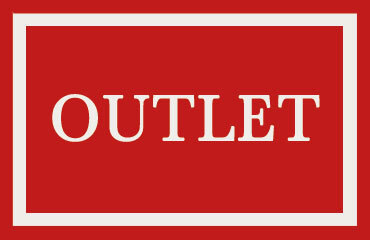 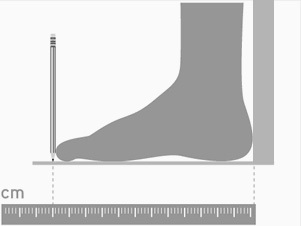 I haven\'t worn the shoes extensively yet but I\'m looking forward to doing so. 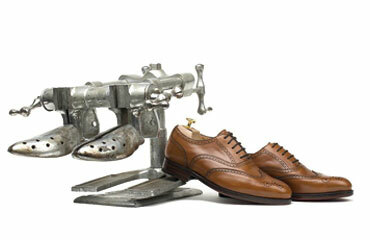 Service in the shop was great.